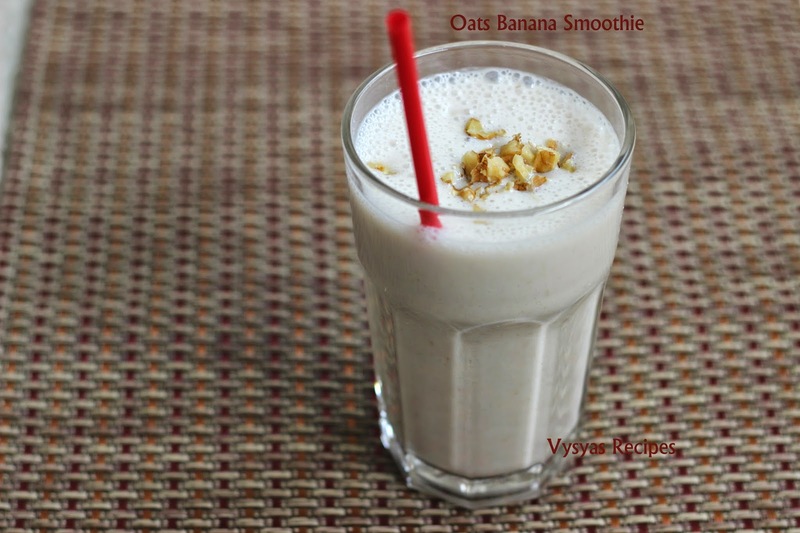 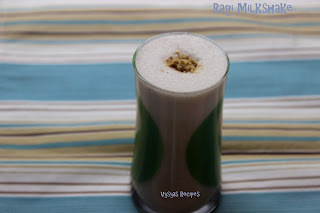 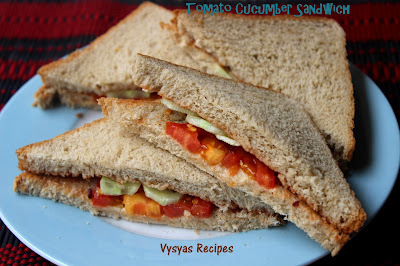 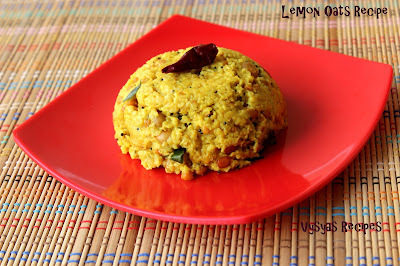 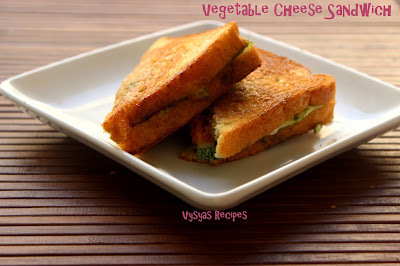 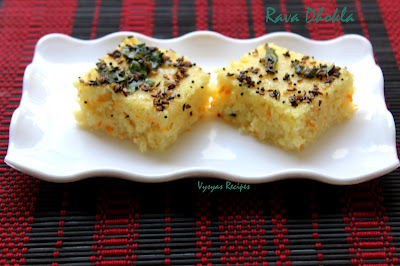 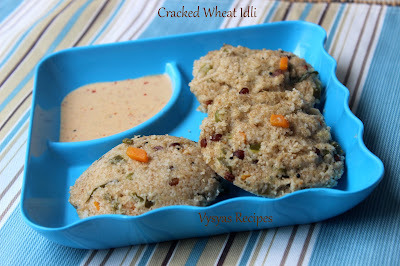 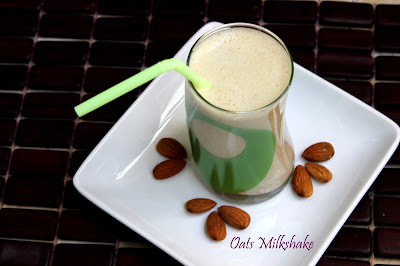 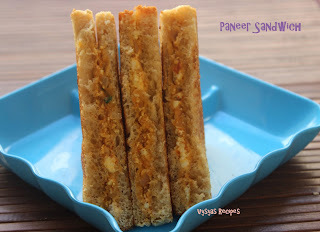 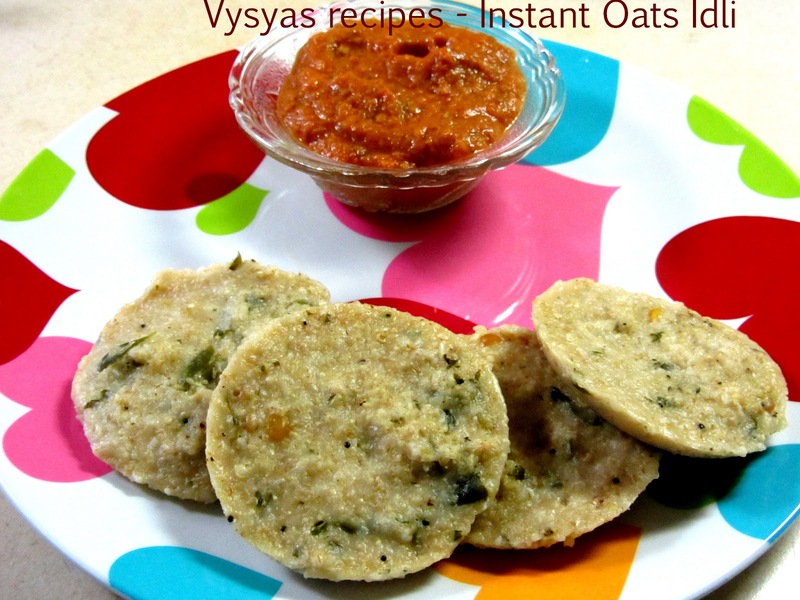 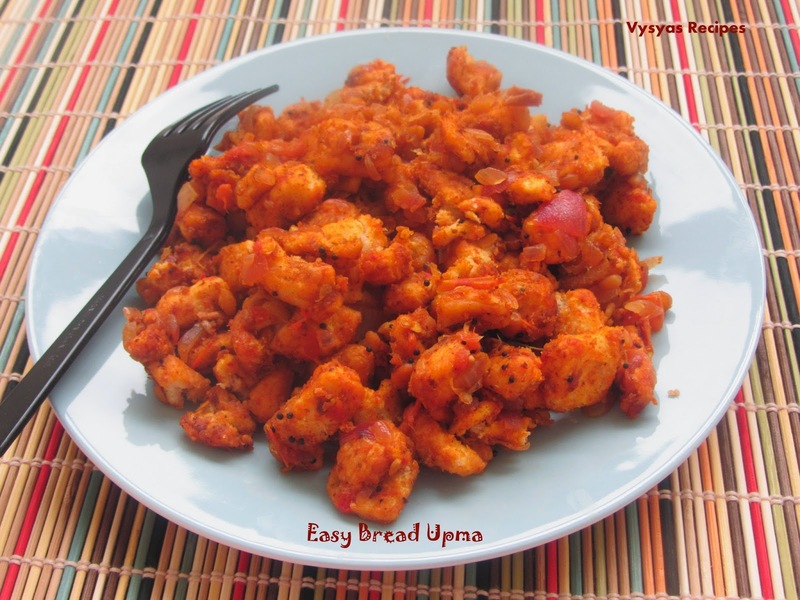 In this segment, i have compiled and listed out, easy simple and quick Breakfast Recipes. 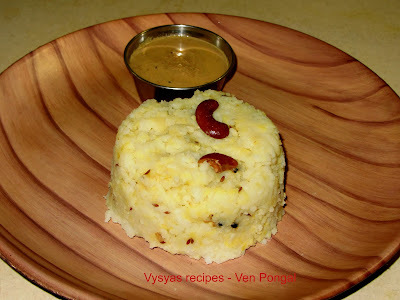 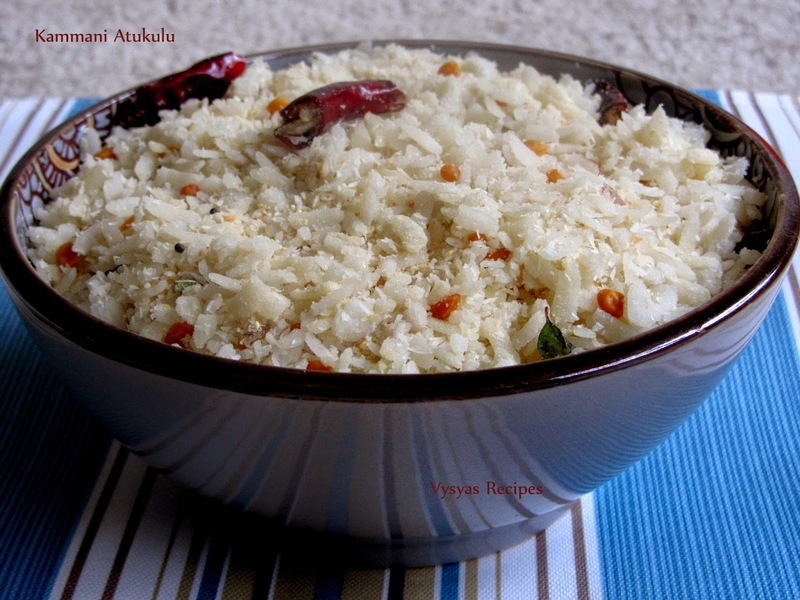 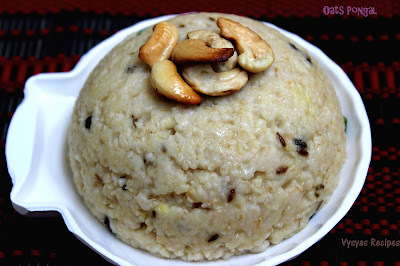 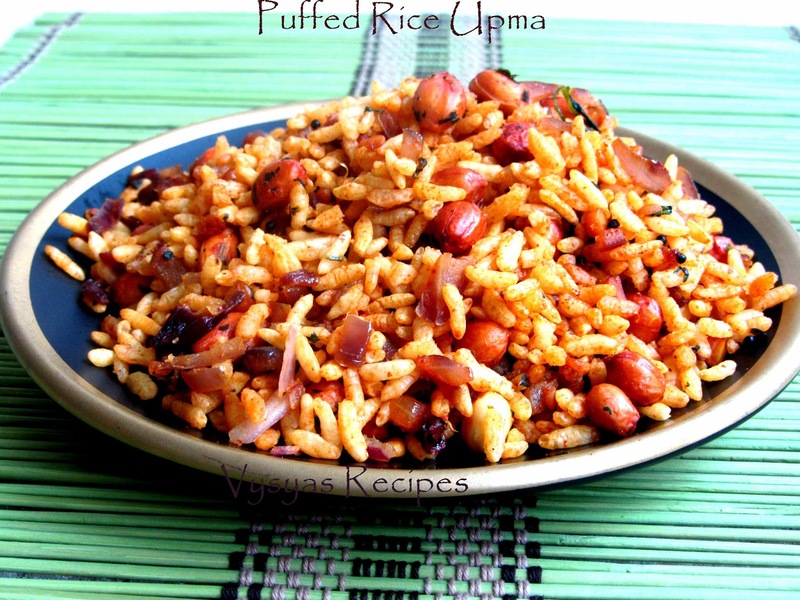 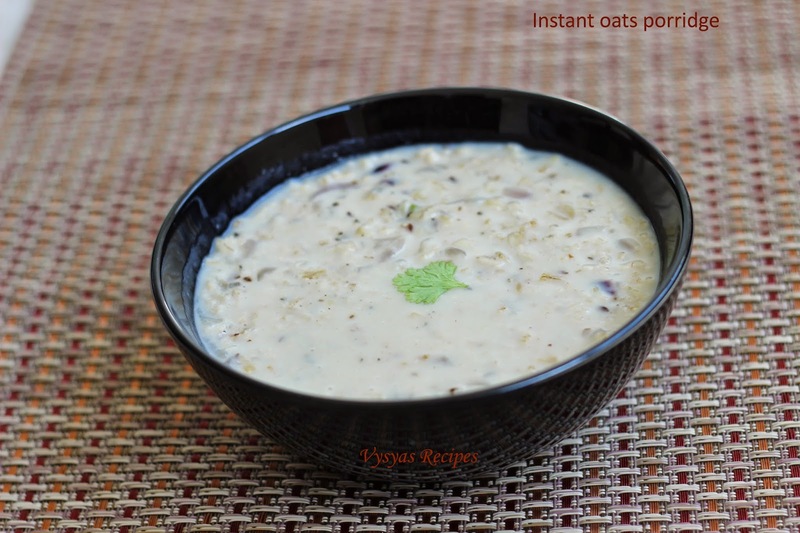 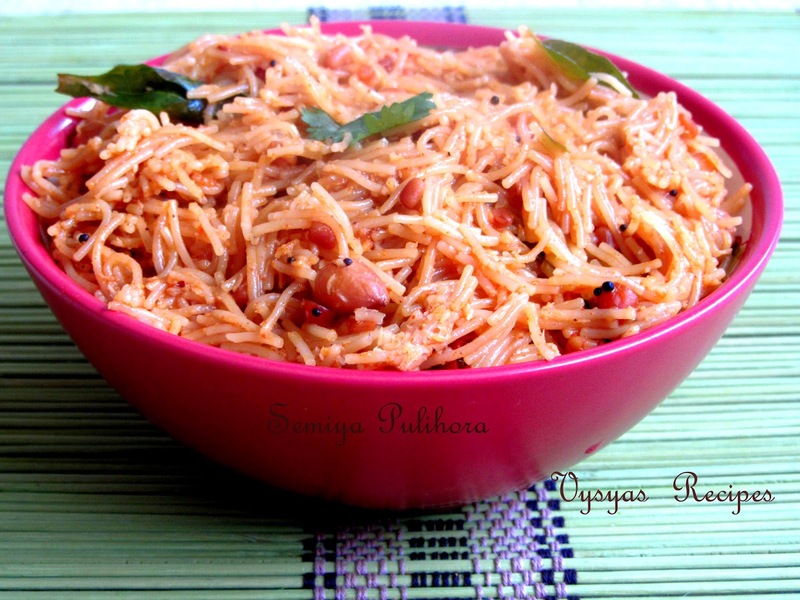 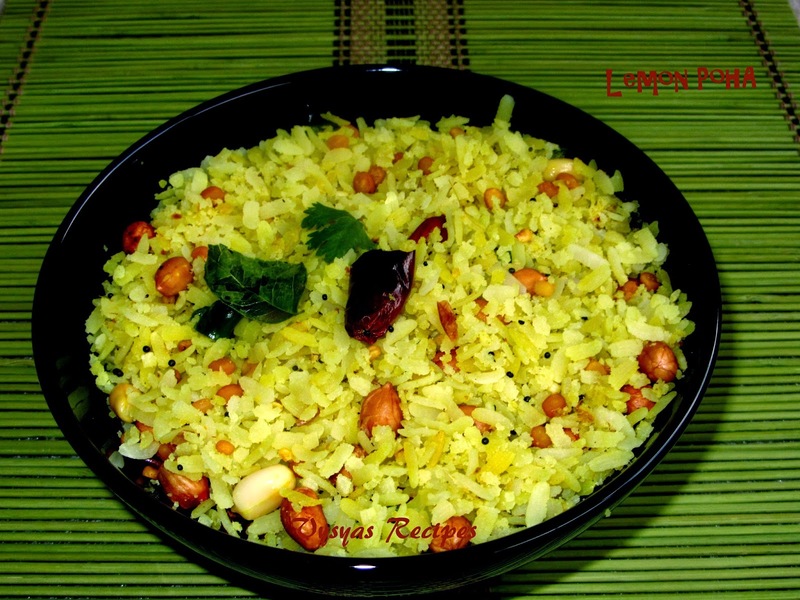 Most of the recipes are authentic and distinct.Working Women and bachelors can try these simple Easy recipes at busy mornings.Most of the recipes requires less vessels, so it is easy to clean.Instant recipes include oats, Poha, bread, and some authentic vysyas Recipes. 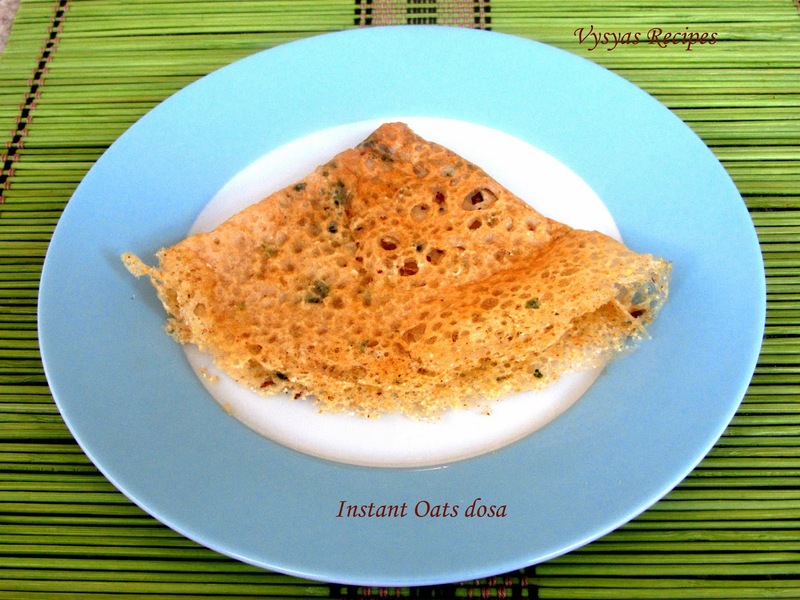 Instant healthy dosa's and some American Pancakes. 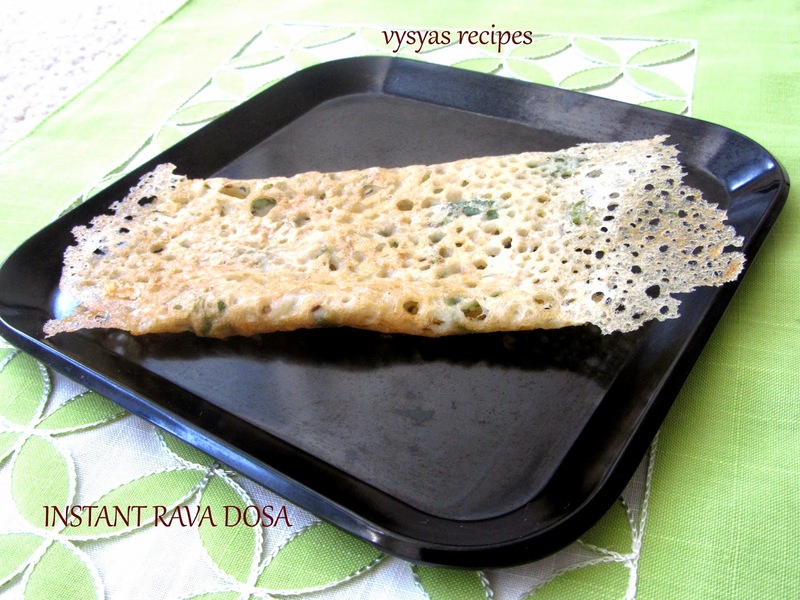 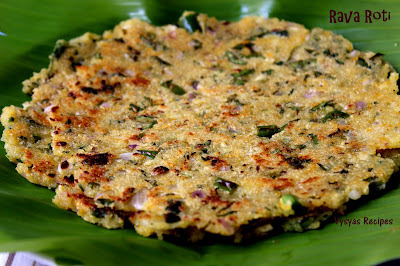 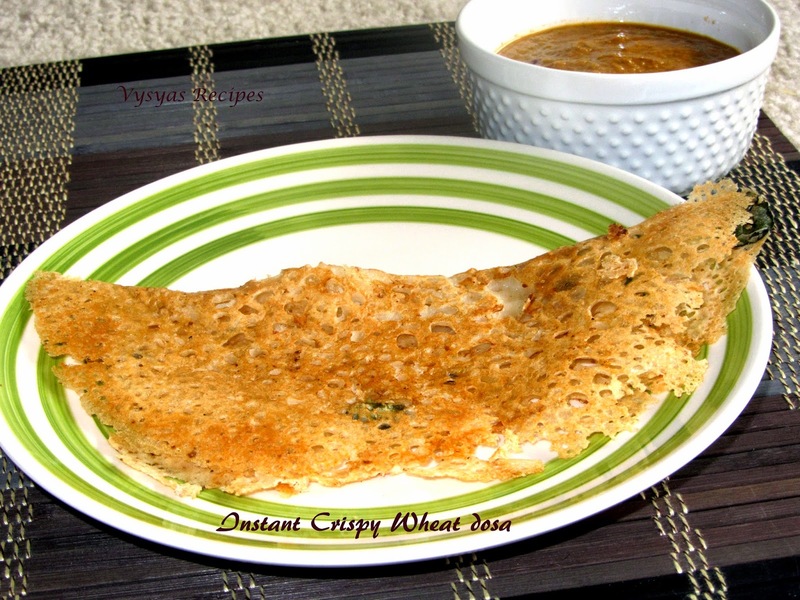 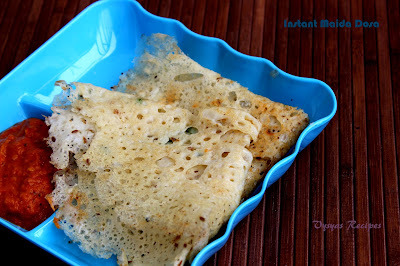 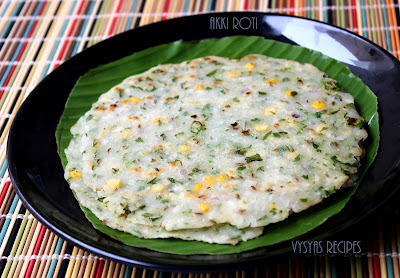 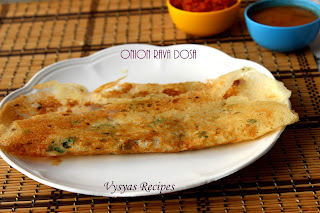 batter preparation for these instant dosa's and pancakes, are made in jiffy. 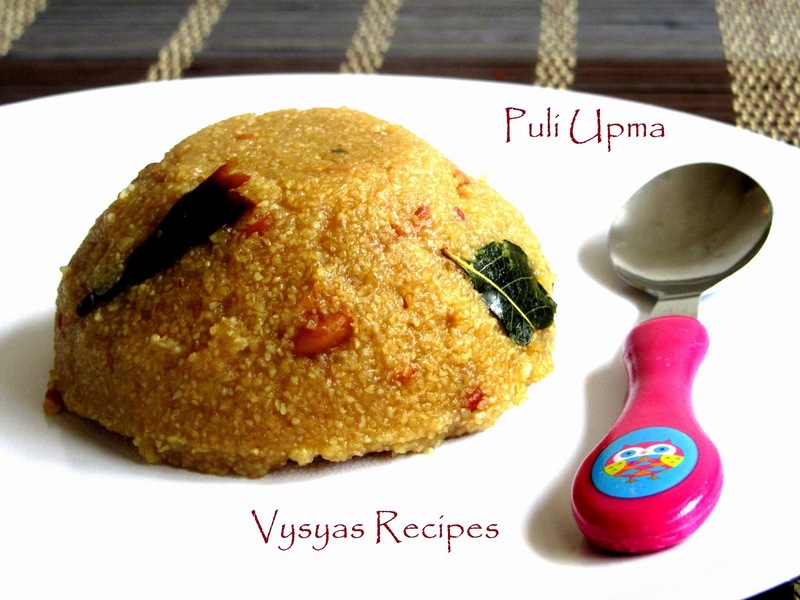 Recipes also requires less cooking time. 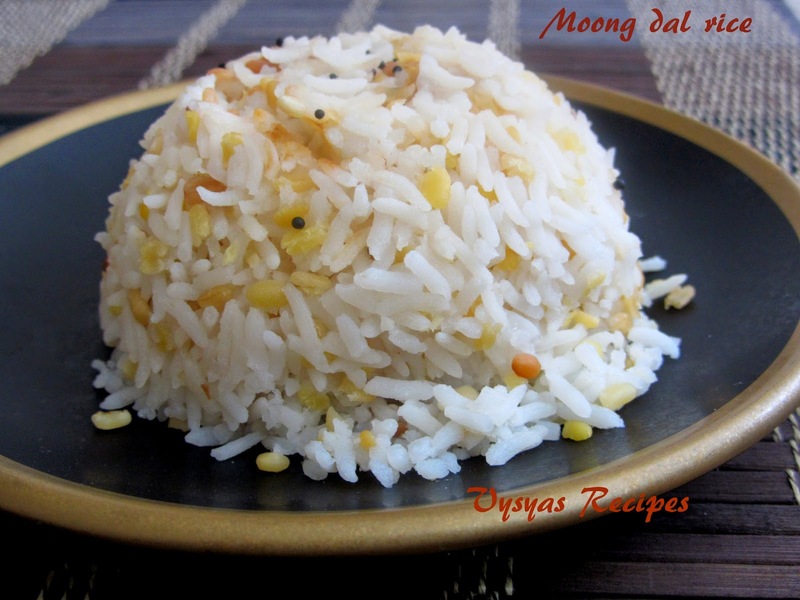 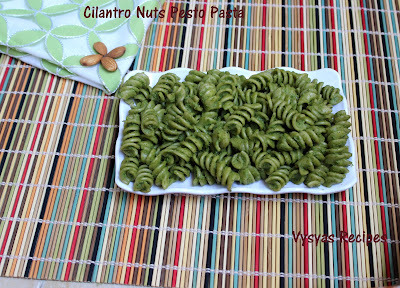 I hope these recipes, will be very useful for the people, who wants to save time in cooking.